Although the theatrical season has just started, the International Center of Culture and Arts (Kyiv, Ukraine) already hosted one of the most expected theatre premiers – “Sun Valley Serenade”, a remake of a world-known self-tilted musical theatre. Fabulous actors and cast, eminent director, live performance of Glenn Miller’s music – these are the things that made the play a total must-see. 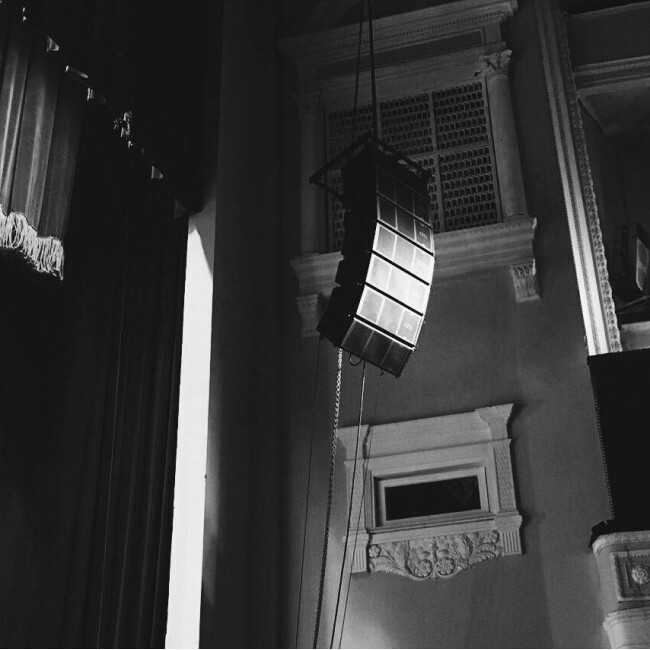 The premiere was accompanied by MAG Audio systems reinforcement all way long. 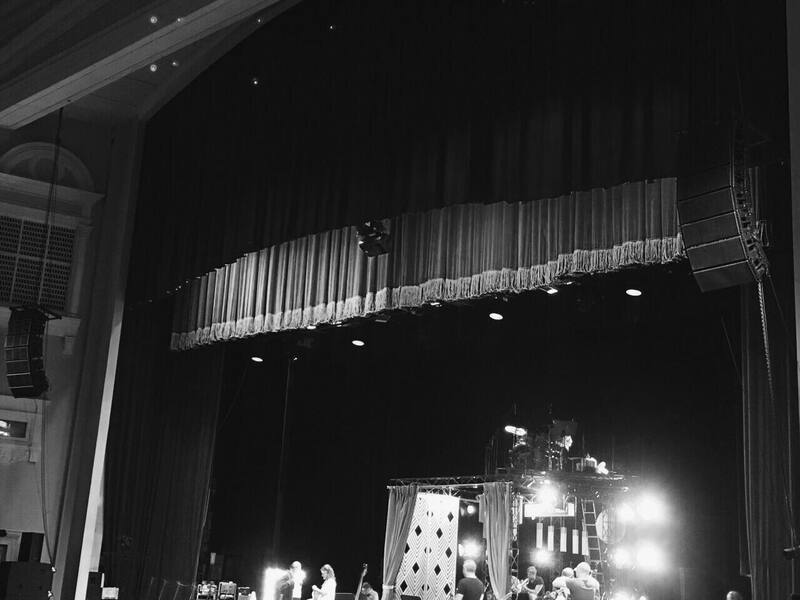 Sound system requirements have been conditioned by 2 criteria:features, which are specific for the musical theatre (live performance) and size & acoustic characteristics of the concert hall. The International Center of Culture and Arts is among the biggest venues in Ukraine, which accommodates up to 2 thousand people. Tocover the hall of such size, it was equipped with 2 clusters of MAG Wave 10 line array, each rig comprising 7 modules, and 4 MAG Sub H28 subwoofers, 2 cabinets on each side. 3 modules of MAG Wasp were positioned along the stage as front-fill system. 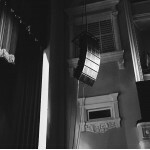 Side-fill was represented by 2 x MAG K 32A speakers to cover the area of actors’ performance, while MAG Focus 15 and MAG Focus Sub were placed either side of the unique musicians’ stage. Monitor line comprised 6 x MAG Focus 15 systems.